Telus is upgrading its ‘Bring-It-Back’ smartphone trade-in program to work for more people than before. When Bring-It-Back launched in September last year, the program was only for renewing subscribers on Premium and Premium Plus plans, or Platinum plans for Quebec subscribers. Now, the Vancouver-based carrier will open up the program to new customers activating on Platinum plans, but not Premium or Premium Plus plans. The goal of the Bring-It-Back program is to reduce the upfront cost of getting a new phone. The program subsidizes the upfront cost of a device for users. After 24-months, users can either pay off the subsidized amount and keep their phone or return it and avoid the charge. 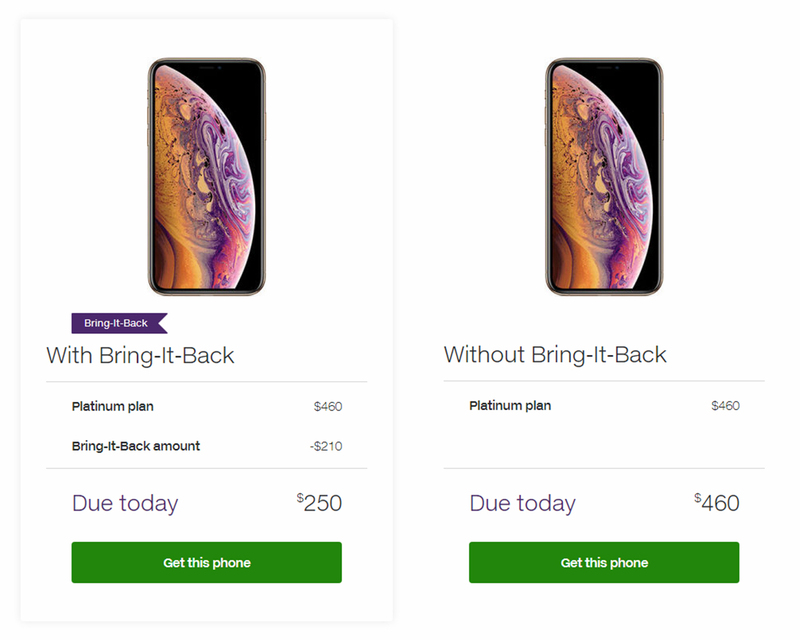 For example, if you were to get an iPhone XS on an eligible plan with the Bring-It-Back program, you’d pay $250 upfront instead of $460. That $210 difference is your Bring-It-Back subsidy, which you’d have to pay after 24 months if you chose to keep the phone. 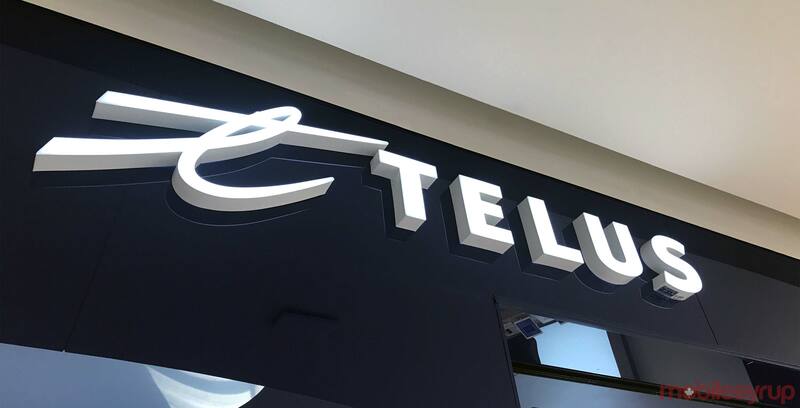 Of course, to bring the phone back, Telus says it must be in “good working order.” You can learn more about what that means here. Additionally, not all phones are eligible for Bring-It-Back. However, several devices are available, and the program can reduce costs for someone who takes good care of their device and likes to upgrade frequently. You can learn more about Bring-It-Back on Telus’ website.